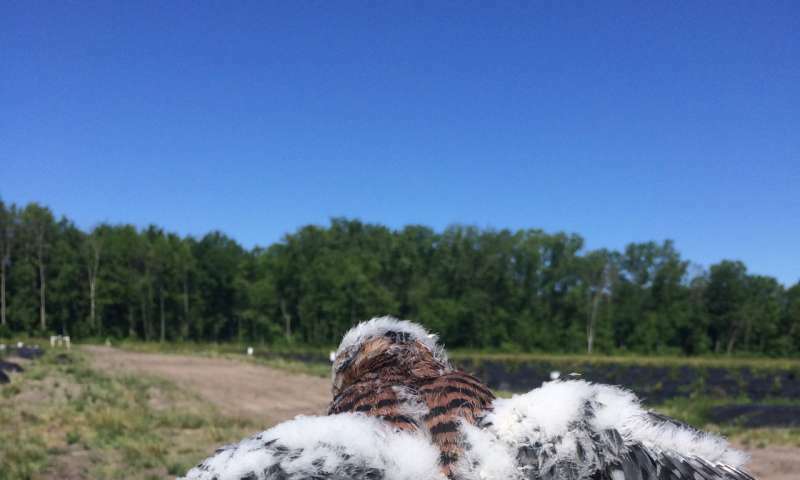 Farmers are reducing the environmental impacts of pesticide use by attracting birds of prey to their lands. 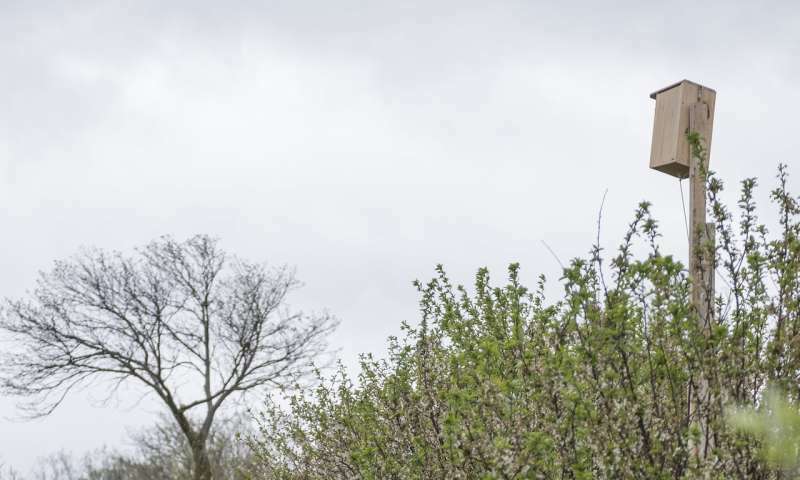 In some areas, American kestrels—small falcons—are replacing chemicals by keeping pests and invasive species away from crops. 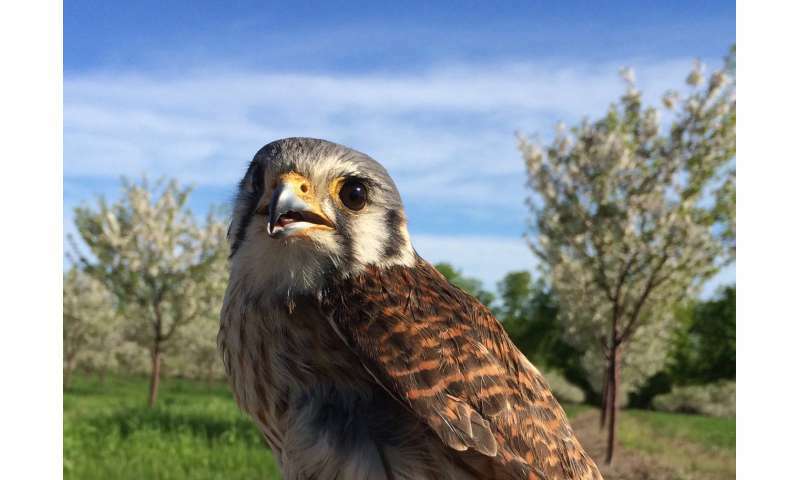 "Our research demonstrates that predators like American kestrels consume numerous crop pests and reduce crop damage, which are important ecosystem services," said Catherine Lindell, a scientist at MSU who led the study. 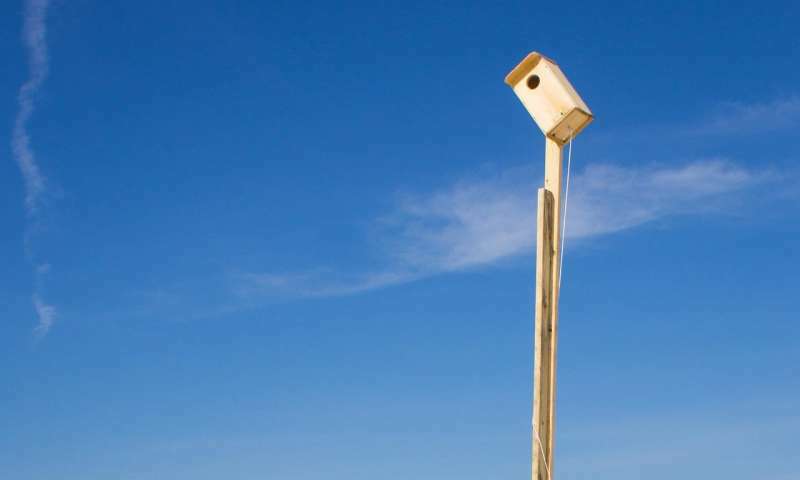 "These pest- eating birds can be attracted to agricultural areas through landscape enhancements."